A pilot flying a single-engine airplane observes a multiengine airplane approaching from the left. Which pilot should give way? The pilot of the multiengine airplane should give way; the single-engine airplane is to its right. 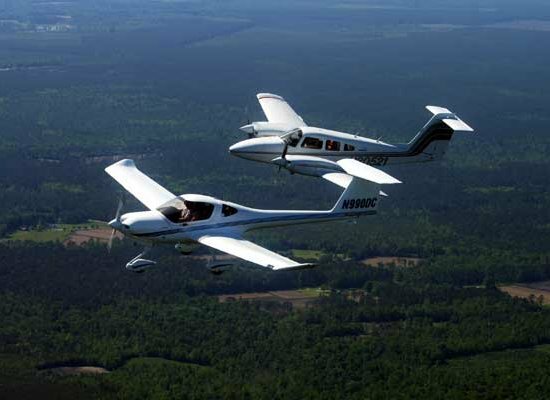 The pilot of the single-engine airplane should give way; the other airplane is to the left.